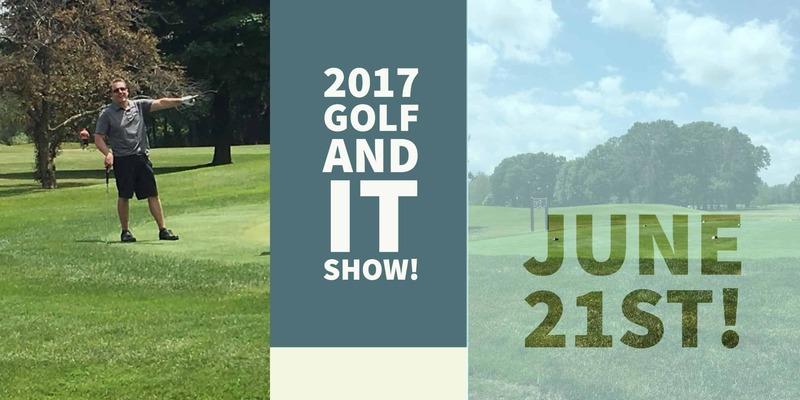 Think Tank 2017 Golf and IT show! Automatically get entered in our Pre-Show Raffle! Let us know who's coming! Use the (+) and (-) on the far right to add or remove guests. Golf at one of the Top 10 private Indiana Golf Courses. The Course is over 110 Years old and recently hosted the Nike 2005 Futures Tour. The tournament and vendor show will be hosted at Innsbrook Country Club, in Merriville, IN.